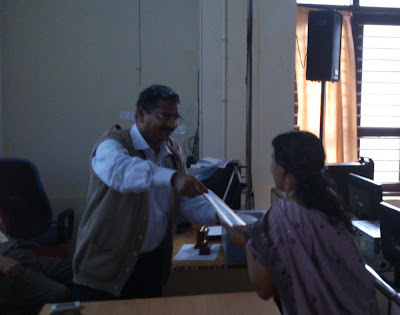 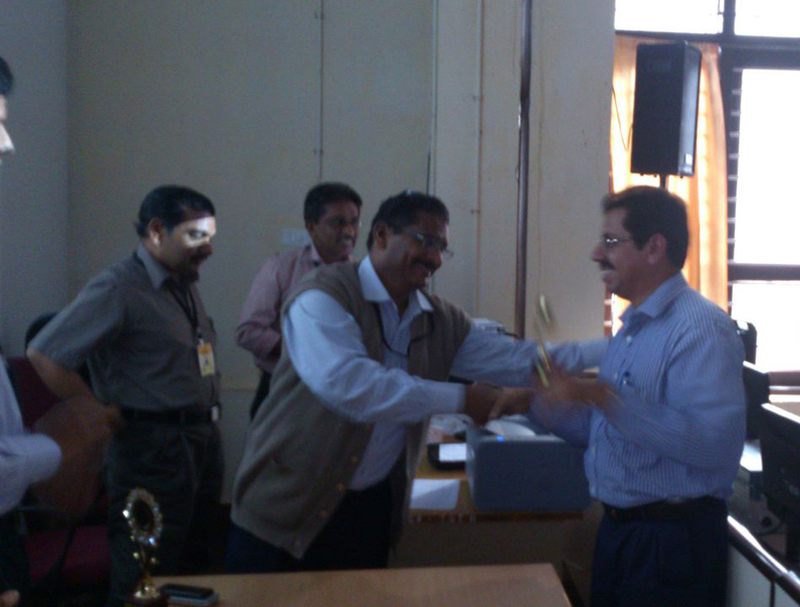 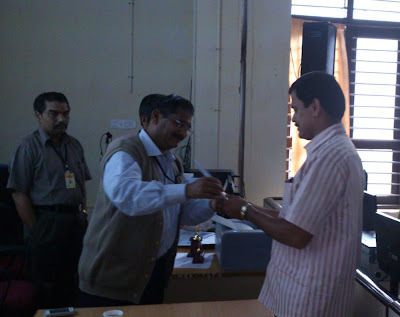 e-District Idukki: Farewell was given to the District Collector Sh.T Bhaskaran IAS on 26/06/2013. 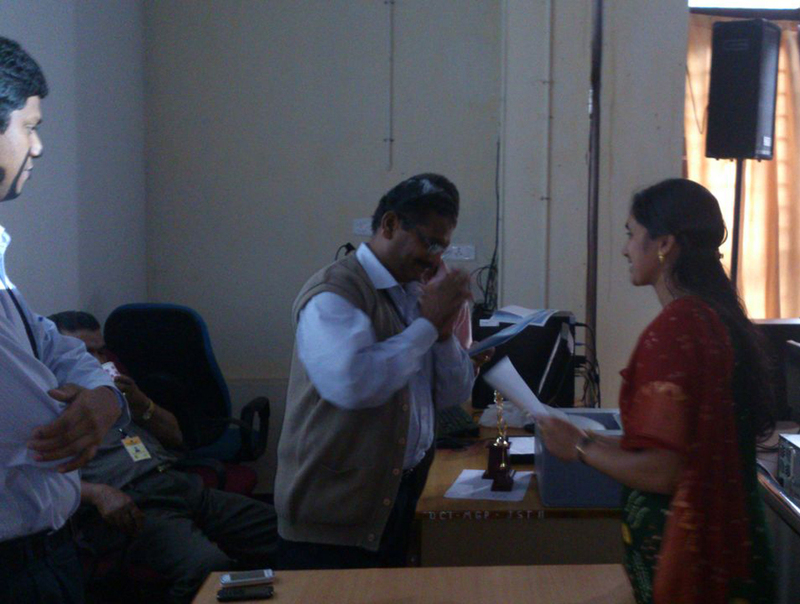 Farewell was given to the District Collector Sh.T Bhaskaran IAS on 26/06/2013. Farewell was given to the District Collector Sh.T Bhaskaran IAS on 26/06/2013 on behalf of the District eGovernance Society. 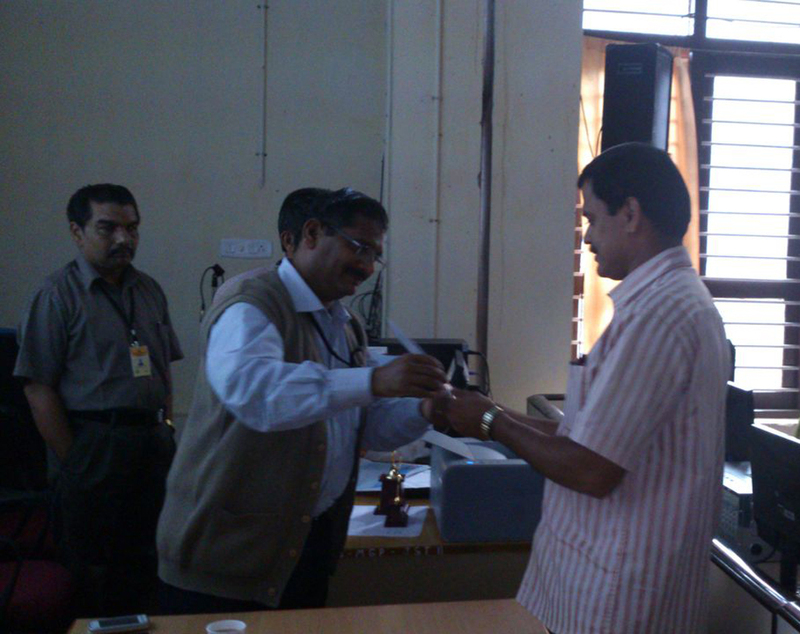 Certificates were also distributed to the participants of first batch of IT skill development program. 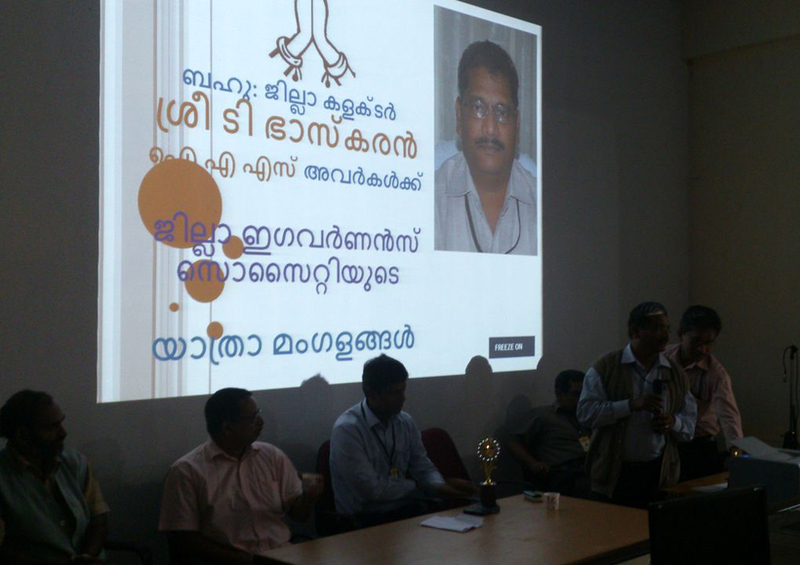 ഡിസം.21 മുതൽ ജനു.12 വരെ ഇടുക്കി ഡാം സന്ദർശകർക്കായി തുറന്നിരിക്കുന്നു. 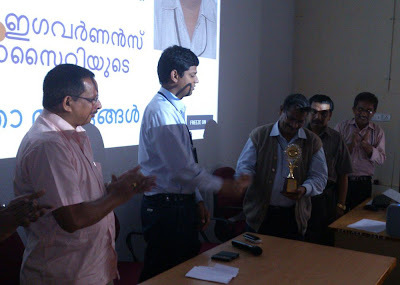 ഈ ഉത്സവകാലം ആഘോഷിക്കുവാൻ വിജ്ഞാനപ്രദവും ആനന്ദദായകവുമായ ഒരു വണ്‍ ഡേ ട്രിപ്പാണ് ഇടുക്കി ഡാം.